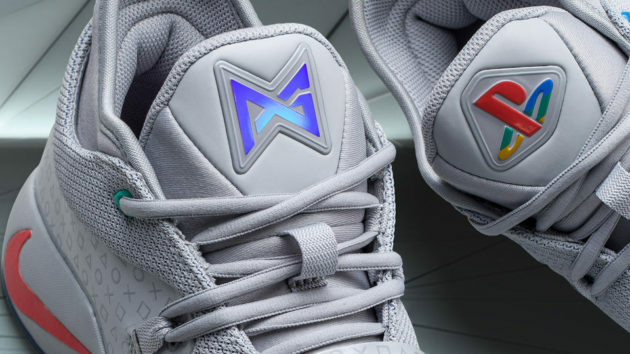 Video game console-themed sneakers are not new. We have seen it happen before, notably the two creations by shoe customizer Freaky Sneaks: a pair of Super Nintendo-theme and a pair of NES-themed Jordan. But those weren’t the official Nike goods, until Paul George declared his passion for video gaming and his love for Playstation. And then the PG2 was born. PG2 was striking Playstation-themed kicks with fancy light-up function. 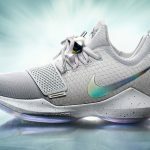 Less than a year on, in November 2018, Nike announced yet another Playstation-themed Paul George special kicks, dubbed Nike PG 2.5 x Playstation. 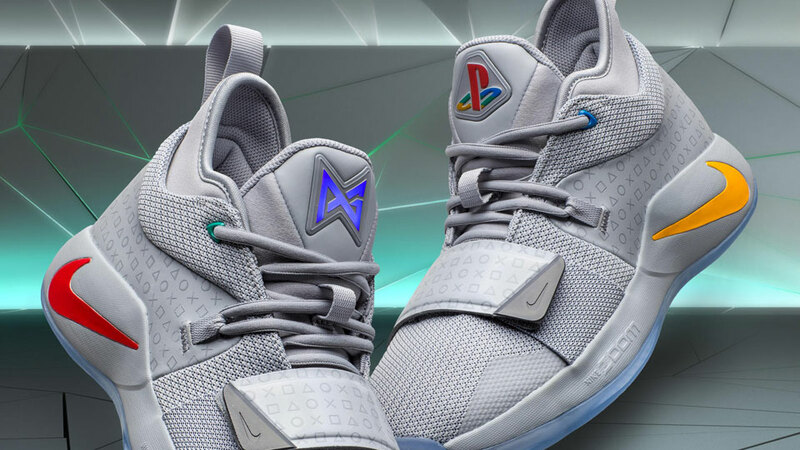 And it is the shoes you want to have in your life if you are a major NBA fan and long-time Playstation user because, the Nike PG 2.5 x Playstation boasts the colors of the video game console that started it all, the original PS system, the original gray. 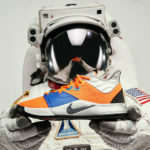 Why this pair of sneakers is a must-have is obvious. It features a pattern of the iconic Playstation symbols through the shoe’s counter and the heel (you know, the triangle, circle, x and square thingy?) 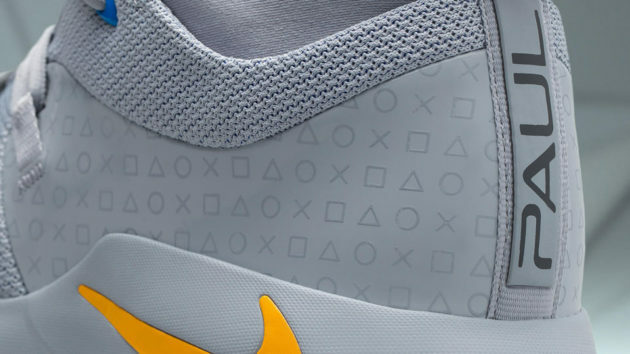 and perhaps equally importantly, it sports the classic four-color Playstation logo on the left shoe. The right shoe’s tongue is flaunting Paul George’s logo, btw, because it is, after all, a Paul George kicks. 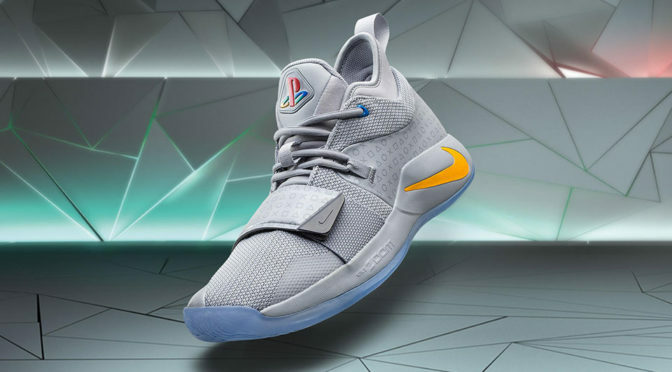 The Nike PG 2.5 x Playstation Sneakers is the third video game-themed PG shoes since after PG1, which had a 2K-rendered portrait of the man as seen on the video game NBA 2K17 on the insole, and the PG2, the loud PS-themed kicks. 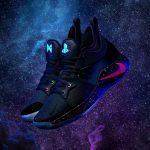 The Nike PG 2.5 x Playstation Sneakers is set to be released globally, starting December 01, 2018 via SNKRS app and at select retailers. As for the pricing, we heard it has a $110 sticker. 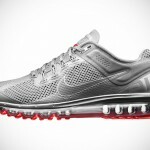 All images courtesy of Nike Inc.